There are a limited number of VIP place available at this summer’s Sports & Leisure Forum, which takes place on June 17th& 18th. 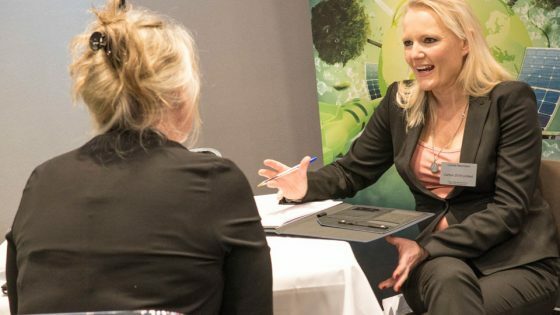 This unique event takes place at the Radisson Blu Hotel, London Stansted, and you can confirm your attendance by clicking here. 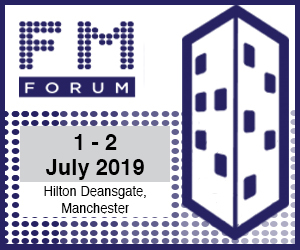 The Forum will give you access to innovative and budget-saving suppliers for a series of pre-arranged, face-to-face meetings based on your requirements. 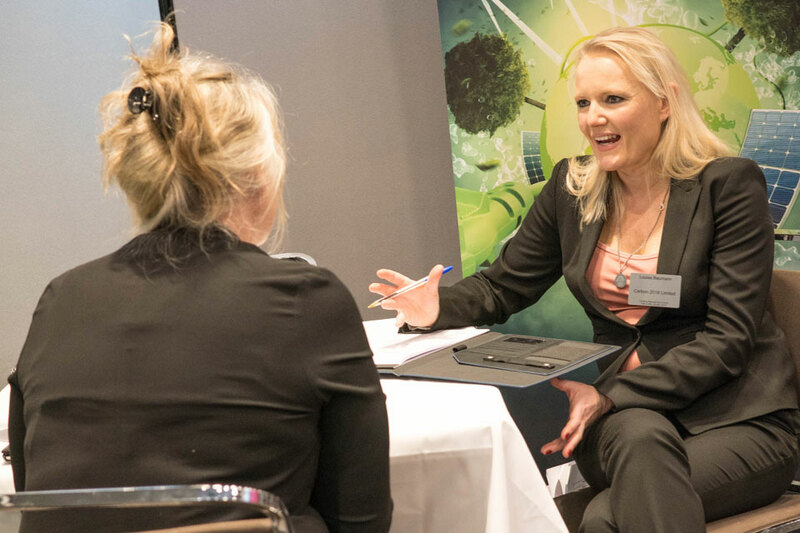 You can also attend a series of seminars, and network with like-minded peers.